Series 2 of the workshop has wrapped up. Please check back for details on upcoming series! 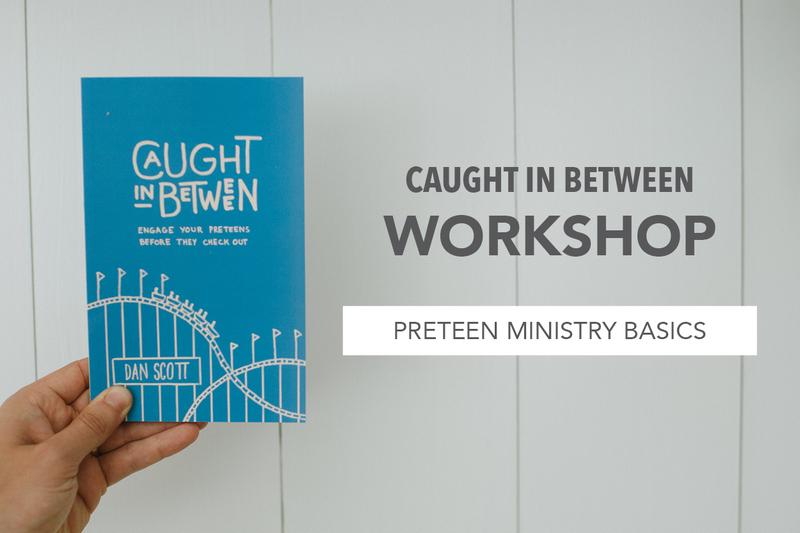 Dan Scott hosts the Caught In Between Workshop, a multi-part series for leaders in nextgen ministry looking for practical ways to engage and minister to preteens. 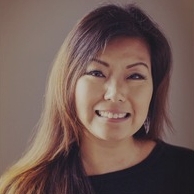 This workshop unpacks key ideas and practices from the book Caught In Between. they shift from childhood to adolescence. It’s a unique and challenging time when they are not quite one thing and not quite the other. 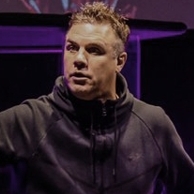 Anyone who has spent time in children’s or middle school ministry has stories of preteens who sit against the back wall, roll their eyes at whatever leaders say, and barely tolerate the hour. Or of some who just don’t show up at all. mentally, emotionally, socially, and spiritually. 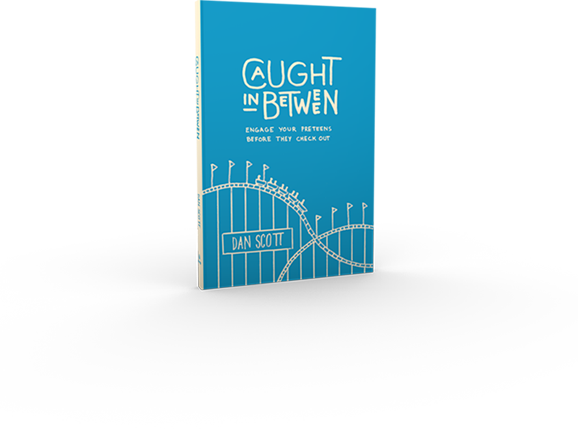 Caught In Between gives you the latest research findings on preteens, sums up conversations every ministry leader is having, and walks you through a comprehensive plan to engage preteens in ways that will ensure they have what they need to build an authentic faith. Compared to the world in which we grew up, our preteens basically live on a different planet. Preteens need an environment on Sunday that allows them freedom to be who they are that week and helps them feel comfortable in their own skin. The preteen years are the first time kids start fighting against who they were in order to become who they will be. Our kids don’t need us in order to access information, but they do need us to help them interpret the information and figure out how it applies. 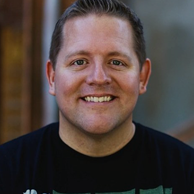 Dan Scott has been working with kids for over 20 years as a teacher, pastor, and communicator. He is currently the director of 252 Kids and Preteen Curriculum at Orange. Dan and his wife, Jenna, have four kids, Liam, Elli, Addi, and Taye, who keep them busy and up to date with things in the elementary, middle, and high school worlds. first chapter of Caught In Between. If we want to effectively minister to preteens, we need to know their culture. We don’t have to like any of it, but we should know all about it. Preteens may or may not remember the details of what they learn each week, but they will remember how they felt and the positive relationships in their lives. Faith development is more like a rollercoaster than a straight line: it’s got ups and downs, twists and turns, and moves over and around again. Orange Books publishes nonfiction, in a variety of formats, with the goal of helping churches influence those who influence the spiritual growth of the next generation. 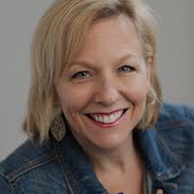 We partner with well-known and emerging leaders to bring you proven and practical strategies to maximize that influence. Orange Books is an imprint of The reThink Group, Inc. Copyright © 2018 The reThink Group, Inc. All rights reserved.